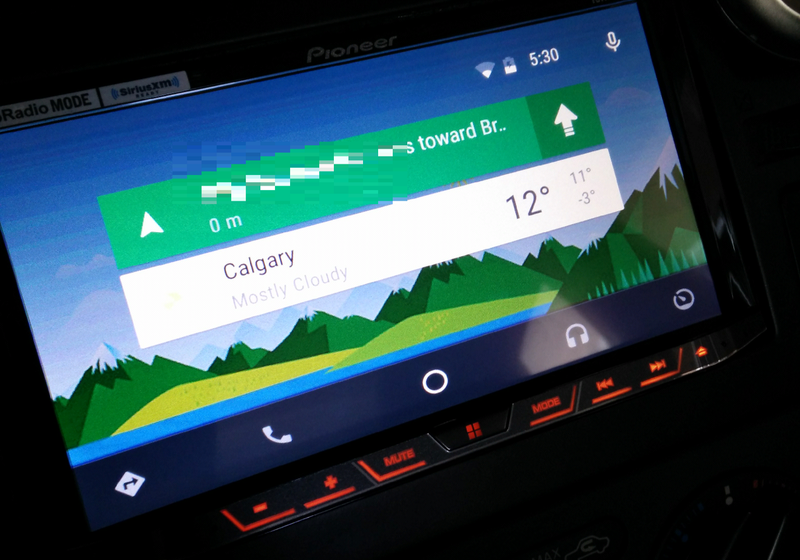 So, the early intrepid adopter of Android Auto in Canada has had a little time to play with his Pioneer AVH-4100NEX and has given his thoughts over at Medium. +Jace Hernandez gives his thoughts and 'how to' on getting the Pioneer deck to include Android Auto and what's it really like. Remember, Android Auto is only available to >5.0 (lollipop) phones. Jace has done a great job writing up about what IS Android Auto.